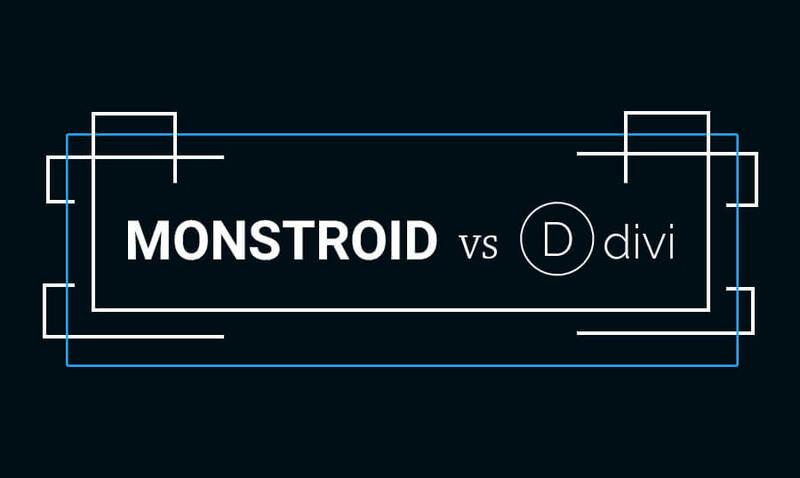 Monstroid vs. Divi. Which One Would You Choose? We are living in the age of highly developed web design industry. Every day brings us more and more top-quality products of the scope. New authors, names, startups, items, ideas and concepts. Sometimes, you might even ask yourself “What else can people come up with?. The level of theme designs, functionality, usability, implemented features and extensions, gimmicks ongoingly increases. Rivalry grows up. 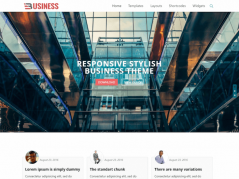 And when you get a new portion of all-in-one smart WordPress multi-functional solutions like Monstroid by TemplateMonster and Divi by Elegant Themes you realize that here comes a real struggle. Lets clear it up and find out why these two monsters are so cool and popular among bloggers and users. Equally noticeable that both themes are designed in accordance with the latest and the most popular web design trends and features. First things catch the eye are great, nice-looking color combinations, variety of elements and dynamic effects, soft transitions, hovering over ones. 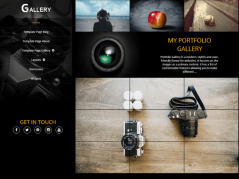 Huge number of pre-made layouts proves themes ready-to-use and multi-functional might. Both of them are characterized by an aesthetic sense and empress by balanced and enjoyable look. A common feature for Monstroid as well as for Divi is multi functionality. They can suit any business and project need. Both are ultra universal and unique at the same time, packed with all included tools for easy website designing. Also, themes are SEO friendly for better browsers search results, and fully responsive for appropriate adaptation on different screen resolutions. However, Divi unlike Monstroid allows editing the responsiveness, which is pretty cool. Divi is powered by Divi Builder, which presents real time design, instant updates and click-and-type-from-frontend options. Monstroid offers MotoPress Drag-and-Drop Builder. Thanks to these smart built-in services you can easily customize pages structure and create a nice looking design without touching a single line of code. Although, in contrast to Divi, Monstroid runs on Cherry Framework 4, that provides easy-to-install themes with solid bootstrap options. Monstroid theme includes a great amount of ready-to-use page layouts: 7 different homepage designs, 8 blog layouts, 15+ gallery layouts and 9 layout variations for portfolio page. Likewise, Divi goes with pre-made layouts for home page, landing page, portfolio, etc. Pre-built layouts save your time and money. Theres no hassle with hiring designers, no need to wait for months for the result. And surel,y no reason to pay for a design you dont actually like that much. Monstroid WP theme includes ready to use woocommerce child themes, which Divi also does. It also goes with few expensive child themes ready for woocommerce integration. Monstroid owns a smart skin switcher, which allows to pick any available color skin due to a general website style. However, nothing like this occurs in Divi WP theme, you can use only default color scheme settings. Monstroid boasts an amazing advantage of 100+ layered PSDs included, which allows to edit them in Photoshop as much as you like. Unfortunately, Divi goes with no PSD files and premium images. Monstroid includes 30+ different Child Themes inside and can cover any business, corporate or personal need. Divi is packaged with many Child Themes as well, and youll definitely find the one for your project design. Both themes are equally multilingual. Monstroid is fully WPML compatible and can be RTL set. At the same time, Divi is translated into 32 languages inside and out, and also supports RTL direction. Both themes share these prominent, almost must-have web design features as parallax effect and video background options. One more useful addition from Monstroid team. In order for customers to reach all documentation needed devs added their own Dashboard with referring links. Monstroid providently includes an option to back up or restore settings while customizing the theme. Divi goes totally contrast way and doesnt have such a useful tool, unfortunately. The price of Monstroid WP theme for a single site license $79. However, to get Divi with its full access you need to select between three plans and the basic one is $69 per year. 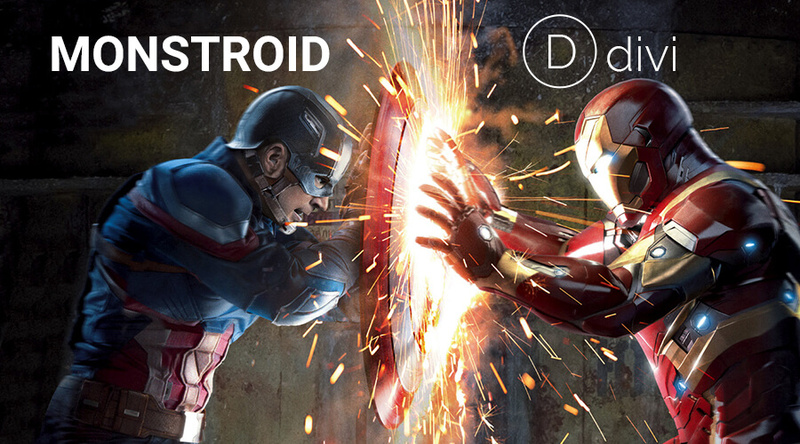 The Monstroid support team takes care of their customers and provides 24/7 customer support. All customers requests and issues are promptly and appropriately handled. That absolutely stands out Monstroid and the team from many other theme authors, competitors and developing teams. Divi also provides the theme support, however, they use semi ticket-based and forum way. It makes the problems resolving process a bit slower, but has its own pluses as well. Summing up the two WP multi-functional theme giants characteristics, firstly we would like to admit that all criteria are pretty subjective and personal. As people say -many men, many minds. 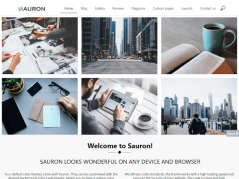 Both all-in-on themes impress by their features-rich and ready-to-use designs, their stylish content elements and visualizations. They contain many similar features and tools. However, both are professionally developed and include everything needed to build a successful and profitable website. Both themes deserve your attention and each theme will find its audience.